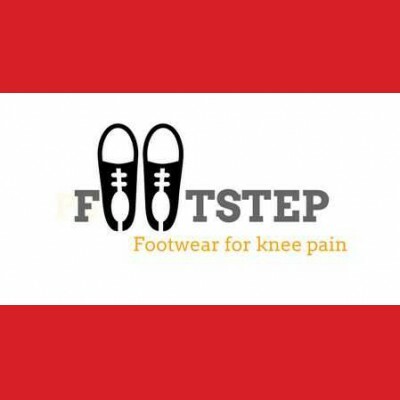 Footwear for self-managing knee osteoarthritis symptoms– volunteers needed! Researchers from the Centre for Health, Exercise and Sports Medicine at The University of Melbourne are conducting a research study to compare two classes of readily available off-the-shelf shoes on knee osteoarthritis symptoms. Participants in each group will be provided with 2 different pairs of shoes to wear daily for 6 months, and will be asked to attend a 75 minute assessment at the University of Melbourne in Carlton. Knee osteoarthritis is a major problem in Australia and there is no cure for the disease. It is recommended that clinicians provide advice on “appropriate” footwear for people with knee osteoarthritis. However, there is little evidence from clinical trials to determine which shoes are best for self-managing the condition. If you are aged over 50 years and have had knee pain on most days of the past month, then you may be eligible to participate in this research trial. To register your interest, please go to: www.footstepstudy.com.au or you can email the trial coordinator, Penny Campbell: penelope.campbell@unimelb.edu.au for more information.